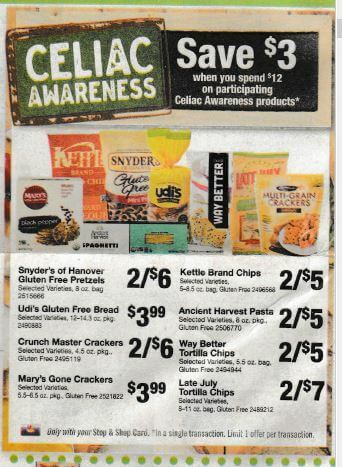 From 5/05 – 5/11 Stop & Shop, Giant, and Martin will have a great instant savings deal on participating Gluten Free items! The deal is Spend $12.00 Save $3.00 Instantly! Included in the deal is Kettle Brand Chips priced at $2.50 each. 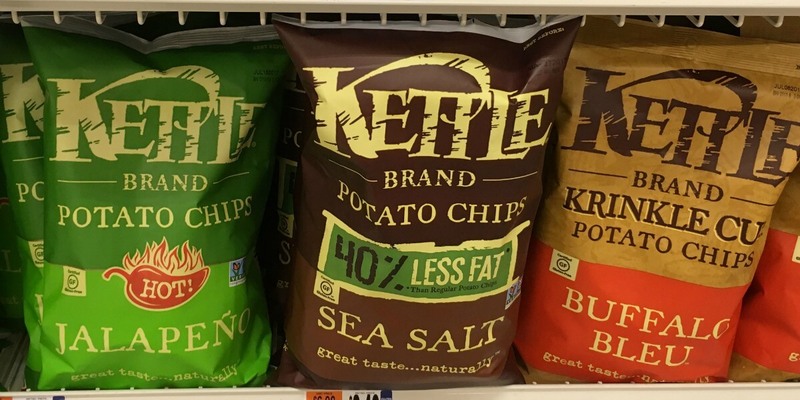 We have a $1/2 Kettle Brand Chips printable coupon available. Also included is Way Better Snacks priced at $2.50 each. We don’t currently have any coupons available for this product. We’ll need to grab 4 of the Kettle Chips, and 1 of the Way Better chips totaling $12.50. We’ll use our coupons and pay $7.50! 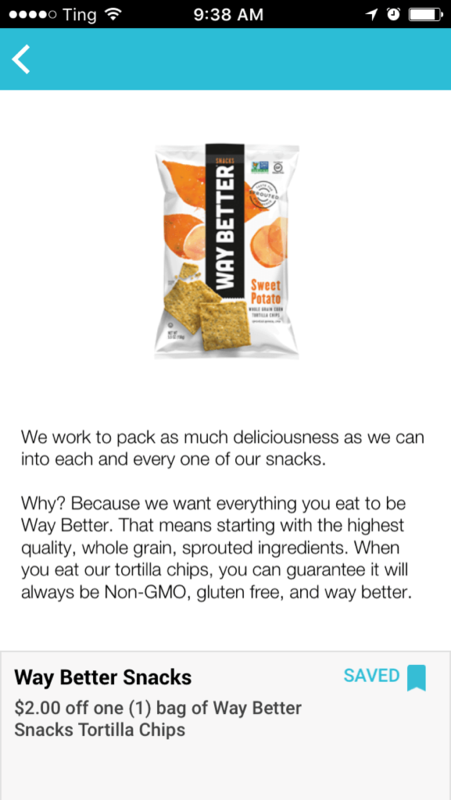 We also have this awesome $2/1 Way Better Snacks Tortilla Chips, MobiSave Rebate available. After stacked offers pay just $1.10 each! Great Deal!